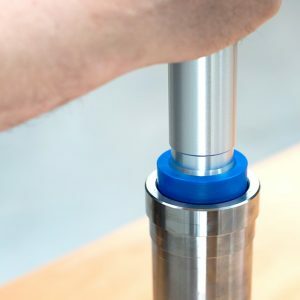 For a safe, precise and proper mechanical mounting of bearings, bushings, sealing rings and pulleys we recommend using a fitting tool set. This set is usable for fitting more than 200 sizes of bearings with a bore from 10 to 50 millimeters. The set consists of three special aluminium impact sleeves, 33 synthetic impact-resistant collets and a dead blow hammer, all delivered in a robust case. 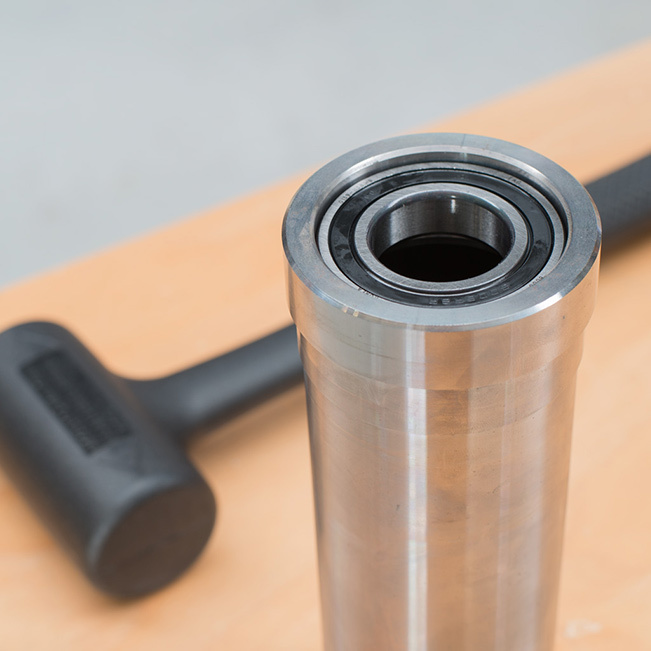 Bearings must be supported on the inner and outer rings to avoid unnecessary damage. 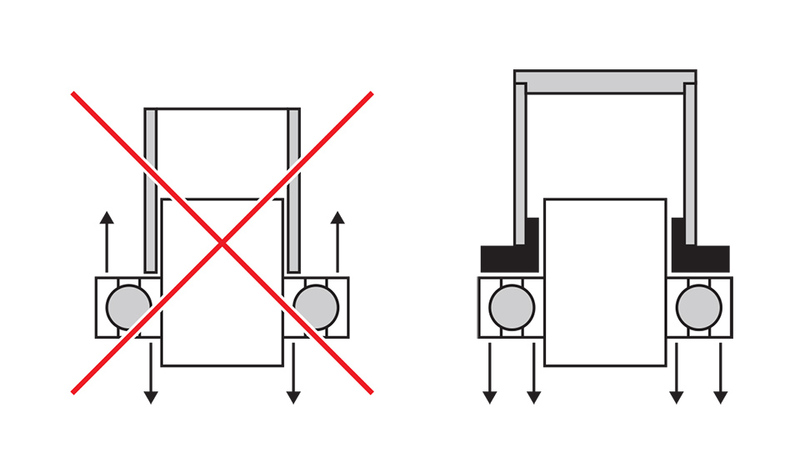 The collets ensure mounting forces are not transmitted through the balls or rollers. 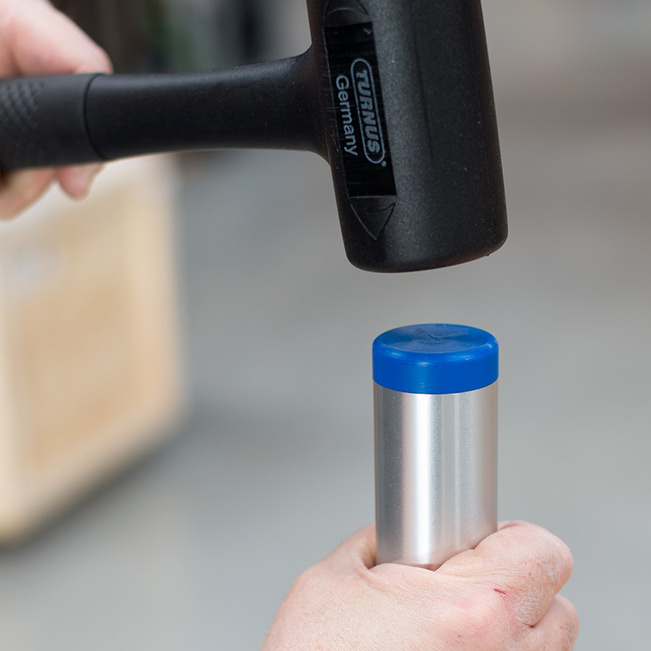 Through the use of impact resistant synthetic collets metal to metal contact is avoided. The Fitting Tool collets are made from the highest quality materials to eliminate cracking and maintain a flat impact surface. 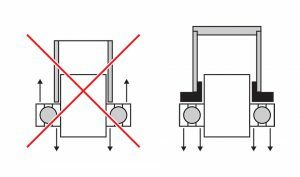 We supply our set with the most usable sizes and each collect attaches to the mandrel in a “click” and hold method. More information, including an overview of the sizes (for specific applicatons / style bearings), can be found in our flyer in PDF. 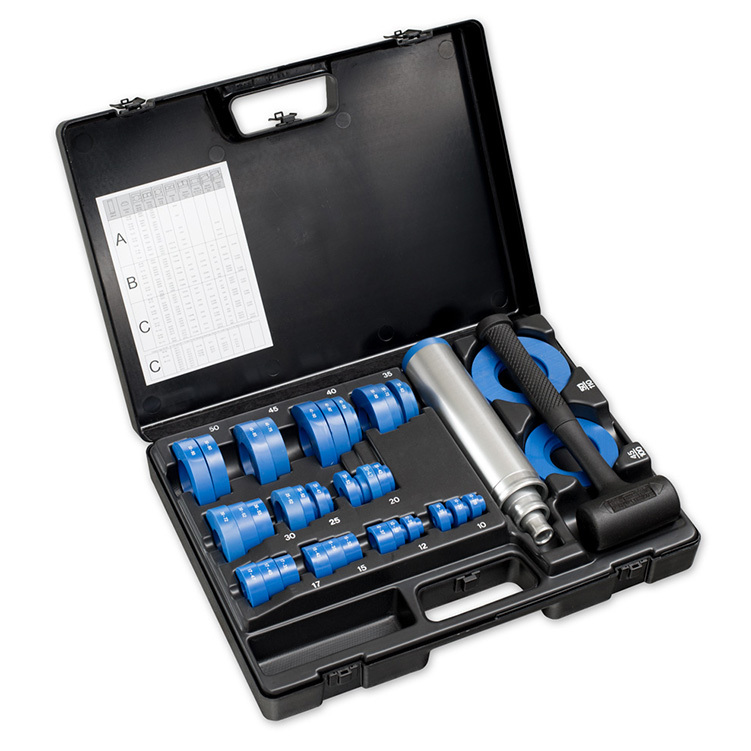 Click here to download our Fitting Tool Set flyer.